Monarch’s Vendor of the Month is Lutron. Don’t miss out on our great deal featuring Lutron below. 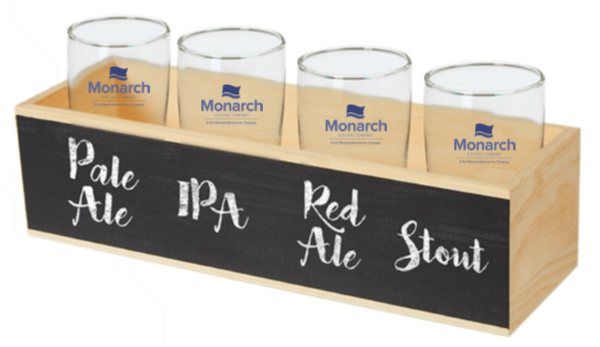 *Beverage Flight Kit includes crate and four glasses. Promotion valid until October 31, 2018. While supplies last. Valid for counter sales only. We at Monarch Electric are proud to partner with our friends at Lutron. Lutron prides itself on taking care of you with superior goods and services. From their dimmers and switches, to Caséta Wireless, Lutron is dedicated to providing you with a wide variety of innovative and environmentally-friendly solutions.